Across the globe—in office buildings, at airports, on college campuses—Parksmart-certified facilities are incorporating leading technologies, management and programs to help achieve more mobility for more people using fewer resources. Developed by industry experts, Parksmart offers a road map for both new and existing parking facilities to use innovative, solutions-oriented strategies. Points are awarded to parking structures for forward-thinking and sustainable practices in three categories: management, programs and technology structure design. Find out if your parking structure is eligible for Parksmart certification. 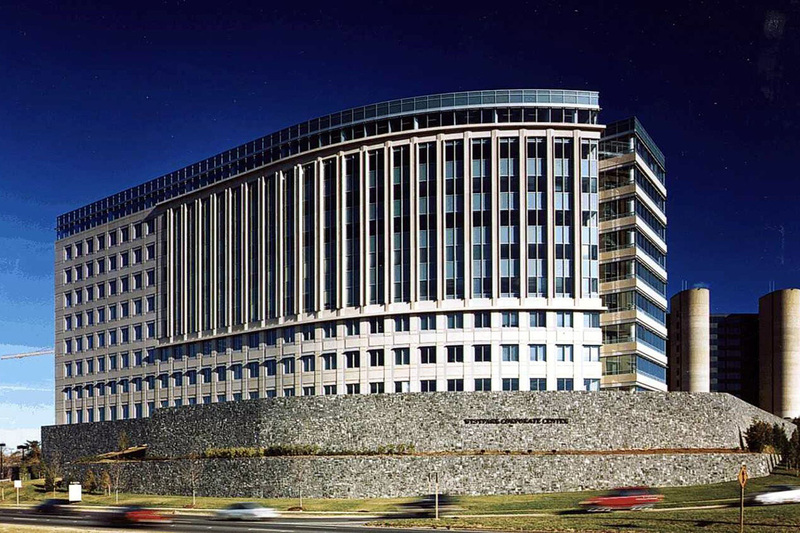 Westpark Corporate Center in Tysons Corner, Virginia, is an enclosed, below-grade, five-level parking structure with 1,486 spaces. 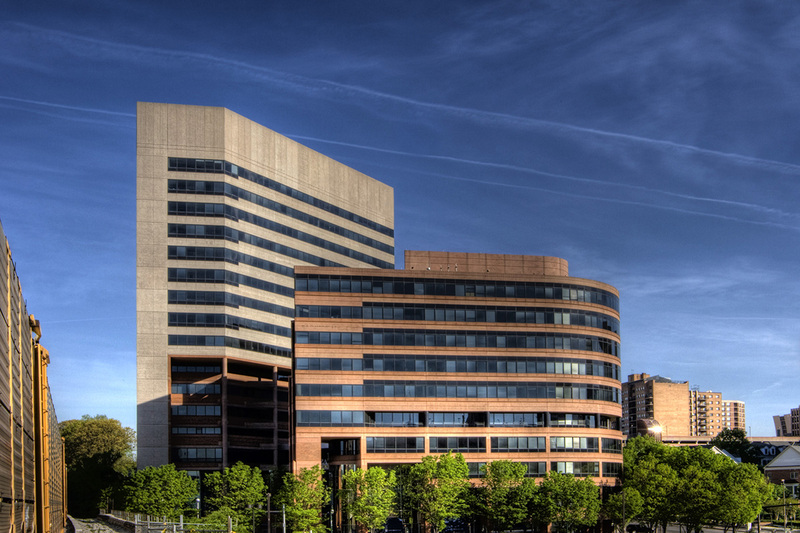 It supports a 500,000-square-foot office park project of two nine-story buildings. In 2015, the center achieved Parksmart Pioneer certification (awarded to all existing structures that achieve Parksmart certification). Silver Spring Metro Plaza in Silver Spring, Maryland, is a 466-space garage that sits below more than 700,000 square feet of office space and ground floor retail. The projected has received both Parksmart Pioneer certification and LEED Gold certification by implementing energy efficiency measures, garage recycling and responsible cleaning practices, among other sustainable strategies. 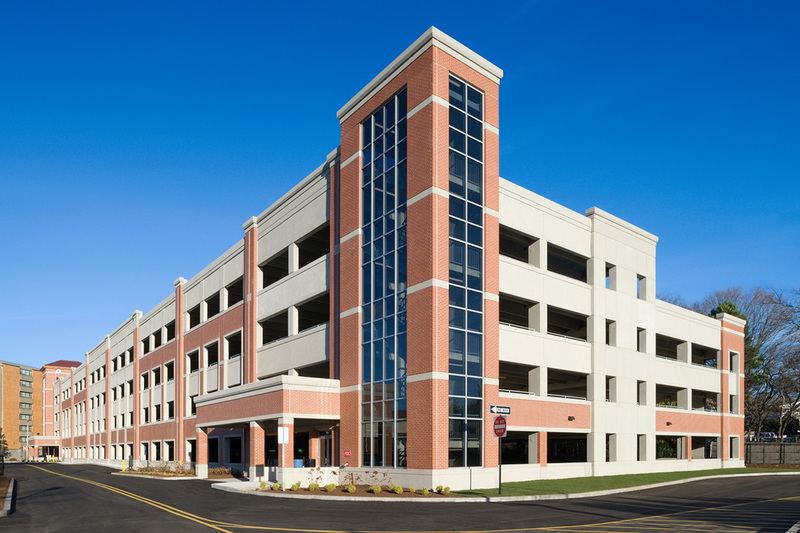 Salem State's University Garage in Salem, Massachusetts, is a 725-space, two-bay garage with four supported levels of parking. It was the first parking garage constructed on Salem State University's campus. The garage also received SITES certification at the Bronze level in January 2017. Canopy Airport Parking in Commerce City, Colorado, is an award-winning garage at the Denver International Airport. The car park achieved both Parksmart Pioneer and LEED Gold certification, was recognized by the International Parking Institute as the most sustainable garage of the year in 2012 and won the National Parking Association’s 2012 Innovation Award for the Innovative Sustainability Project of the Year. Canopy is 80 percent more efficient than a comparable traditional parking structure. Also, it is powered by solar and wind farms and heated and cooled geothermally. To read more about these and other Parksmart-certified projects, visit our Parksmart project directory for in-depth case studies. 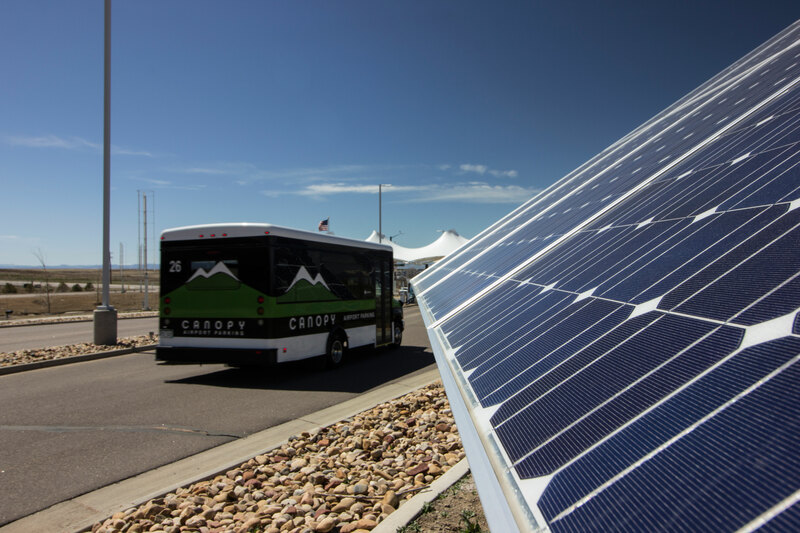 Read about management and about highlights of the program, technology and structure design on each project, and learn about the sustainability measures in place that helped each achieve Parksmart certification. If you are interested in getting started with Parksmart certification, contact us and request the Parksmart registration form.